See this comparison of ManageEngine Password Manager Pro vs Passwordstate. 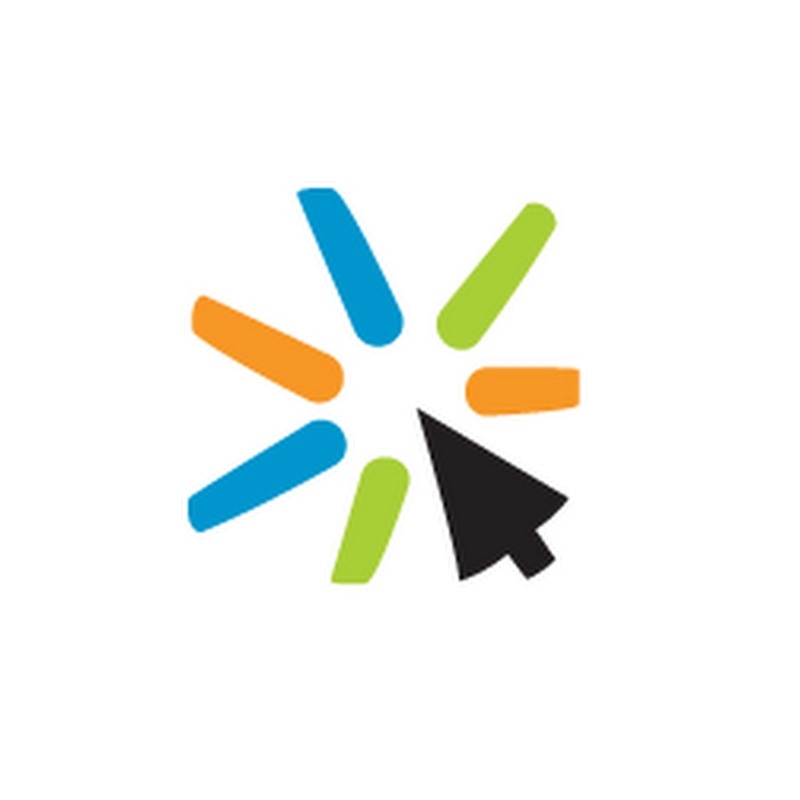 Offers granular and advanced business password management. Organizations looking for a cloud managed business password management platform. 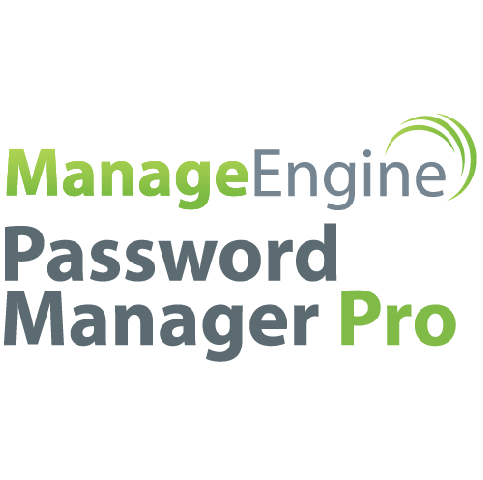 What is ManageEngine Password Manager Pro? ManageEngine Password Manager Pro is a corporate password management service. The service has a primary focus on managing the passwords of a large number of users, with multiple business features and admin controls. This service is primarily aimed at large enterprises and has many more features than a lot of competitor services. The service works by storing all of a company’s password in a secure vault, which is accessed by end users to manage their passwords. ManageEngine operates in the cloud, but also offers an on-premise solution. ManageEngine Password Manager Pro is perfect for large corporate environments that require business password management. The admin console is not the easiest to use but offers a huge amount of granular policies and features which increase the overall security of organisations and makes it easier for companies to manage their users. The reporting and analytics are also detailed and comprehensive, making it easy for admins to see who has access to accounts, why and when, as well as much more. The end user experience is not the easiest to use. but the service auto-fills passwords and helps employees manage account details. This service is more targeted at admins and enterprises who need detailed auditing. ManageEngine Password Manager Pro is a good option to consider for enterprise companies who require detailed auditing and granular admin controls.